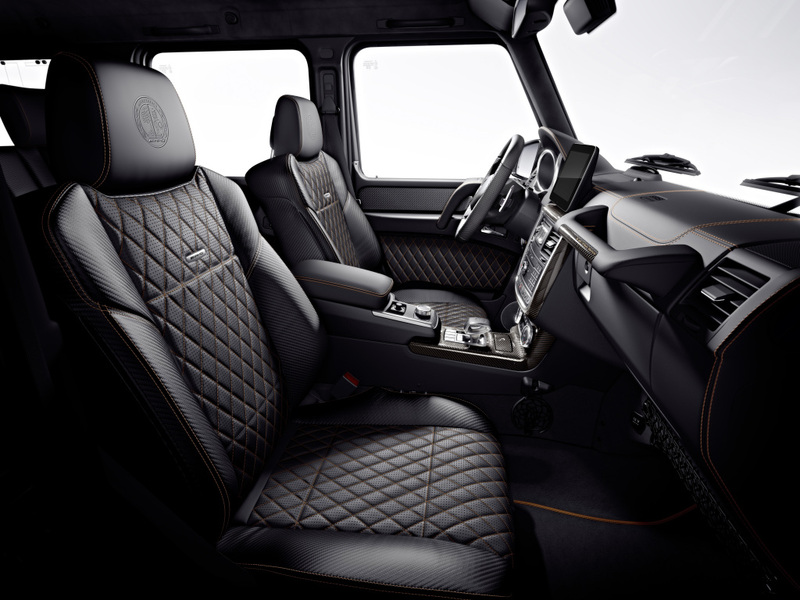 To mark the discontinuation of the Mercedes-AMG G 65 (fuel consumption, combined: 17 l/100 km; combined CO2 emissions: 397 g/km) AMG is offering an exclusive Final Edition, limited to just 65 examples worldwide. The particularly expressive Final Edition reflects the successful story of the world’s most powerful series production off-roader. More than a third of all G‑Class vehicles sold worldwide originate from AMG. 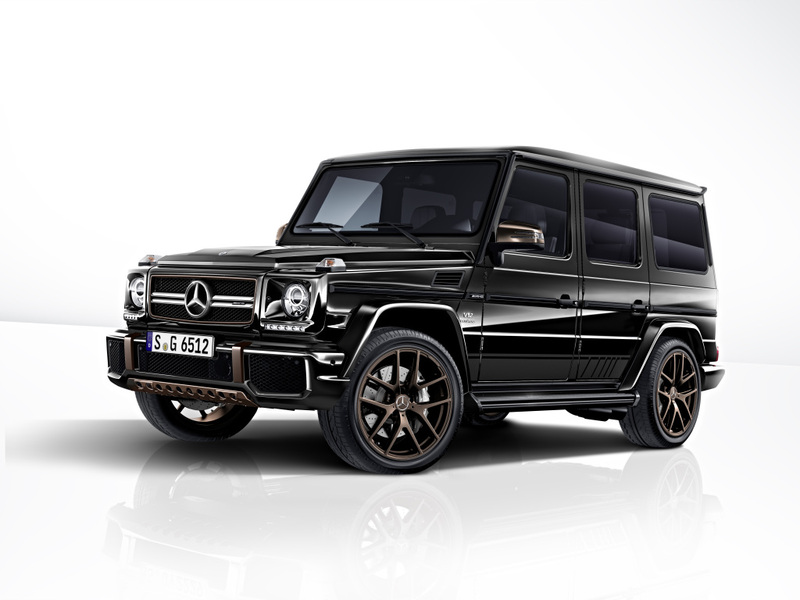 The G 65 Final Edition is available with immediate effect starting at 310,233 euros*.